The nights are getting longer and the weather is getting colder. Yep, that’s right, winter is now officially here again. 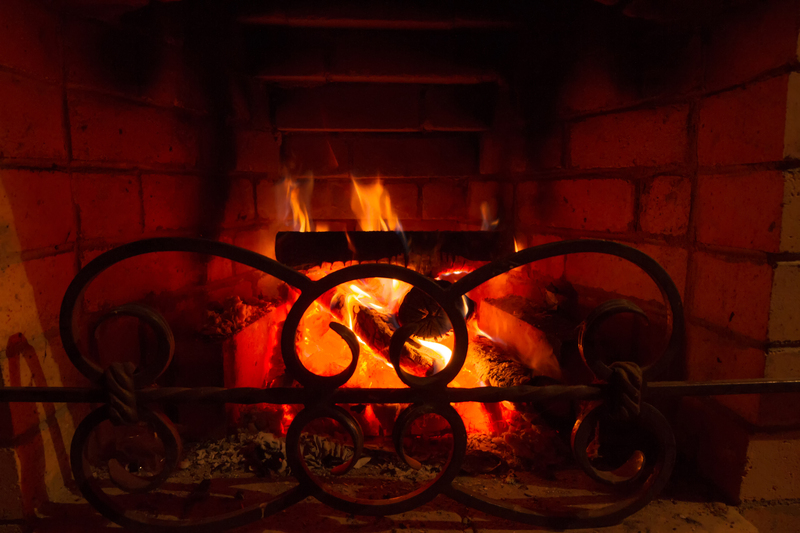 At this time of year, the heating bill of the average household skyrockets which can leave many people feeling distinctly out of pocket and unhappy with the cost of fuel. Rising fuel prices and the cost of heating your home become regular topics of disgruntled conversation, and people start to look for ways to cut costs and decrease the amount of money that they are spending on fuel and heating. If you aren’t happy with your existing home heating, there are alternative options for heating your household that you can always trial instead. One of these is through using oil storage tanks to provide heat to your home. There are already many people in the UK who are using oil storage tanks for this exact purpose. However, switching over to heating oil tanks is a big change, and it is important to make sure that you are fully aware of all the information that goes along with making the change, including the benefits and maintenance that go along with the method. So, if you are considering making the big switch over to home heating via an oil storage tank, it is important to be fully informed before you rush into making any purchases. When it comes to purchasing a home fuel tank, one of the best options available to you is a bunded steel or plastic tank, although we recommend that you do check out our full range of Tuffa oil tanks to make yourself aware of all the variations which we have on offer. One of the main draws about oil tanks for most people is the fact that you are completely in control of your fuel available to your home – and the associated cost. That means that you have the freedom to control when it is filled, who fills it, and how much oil is put into it at any one time. You can shop around and choose the best supplier for you personally, hunt down deals, or negotiate regular payment plans – it is completely up to you. Oil is also a highly efficient fuel, which can also help to reduce your heating bill and keep costs down over the long-term. With an oil storage tank, you can expect to get good value for money in a relatively short period of time. To make sure that your Tuffa tank lasts the duration, regular maintenance and general upkeep is essential. Make sure that you are familiar with the smell of your usual oil, so that you will know if something isn’t right. It is also good practice to keep a record of your fuel usage. For some handy, more detailed advice and guidance on safely maintaining your tank, please have a read of our useful guide. To find out more about switching over to a Tuffa oil storage tank, please don’t hesitate to get in touch with us.